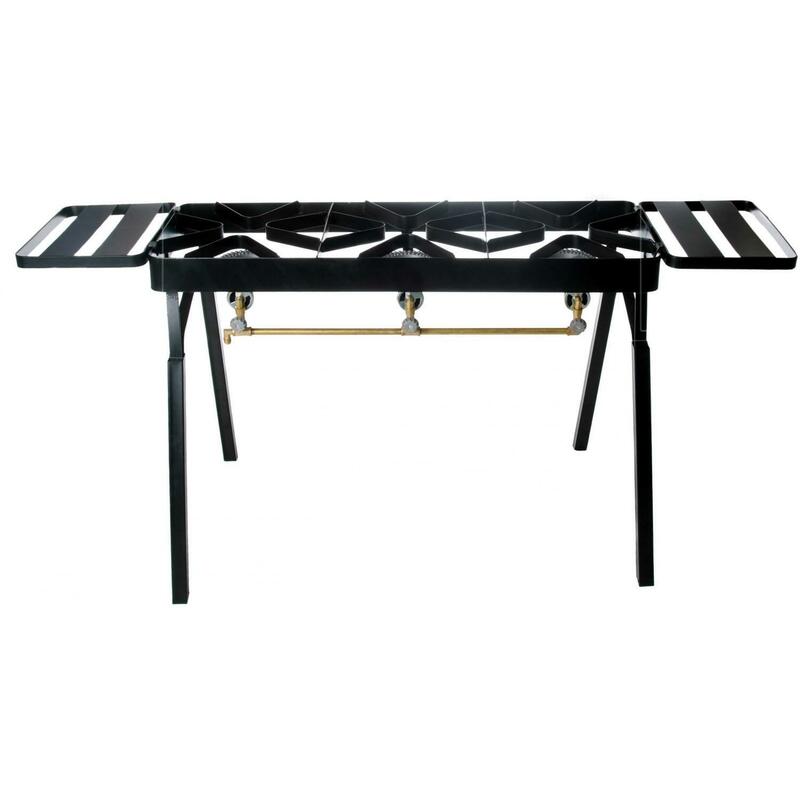 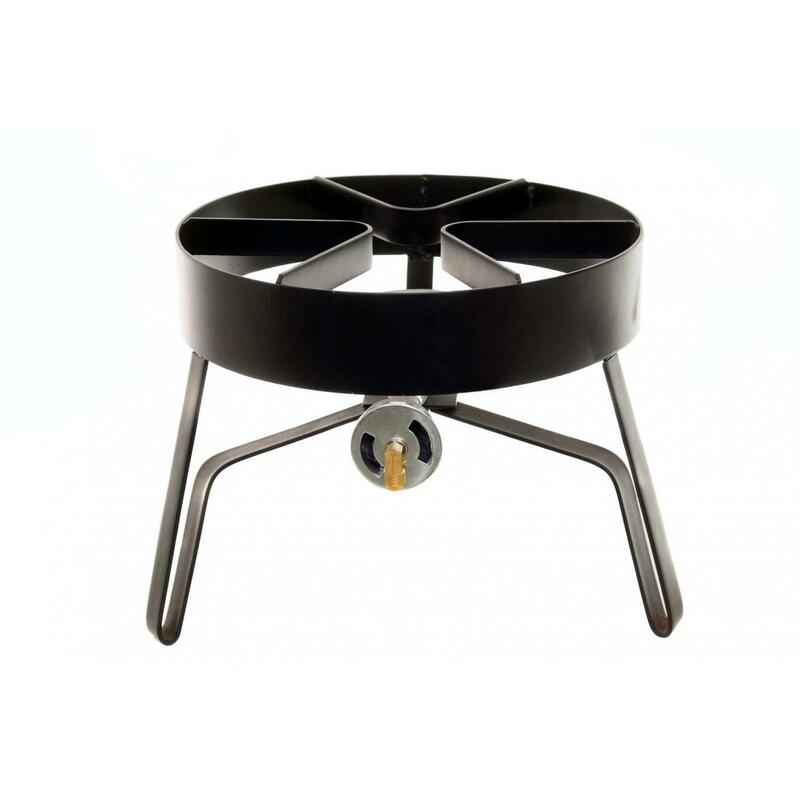 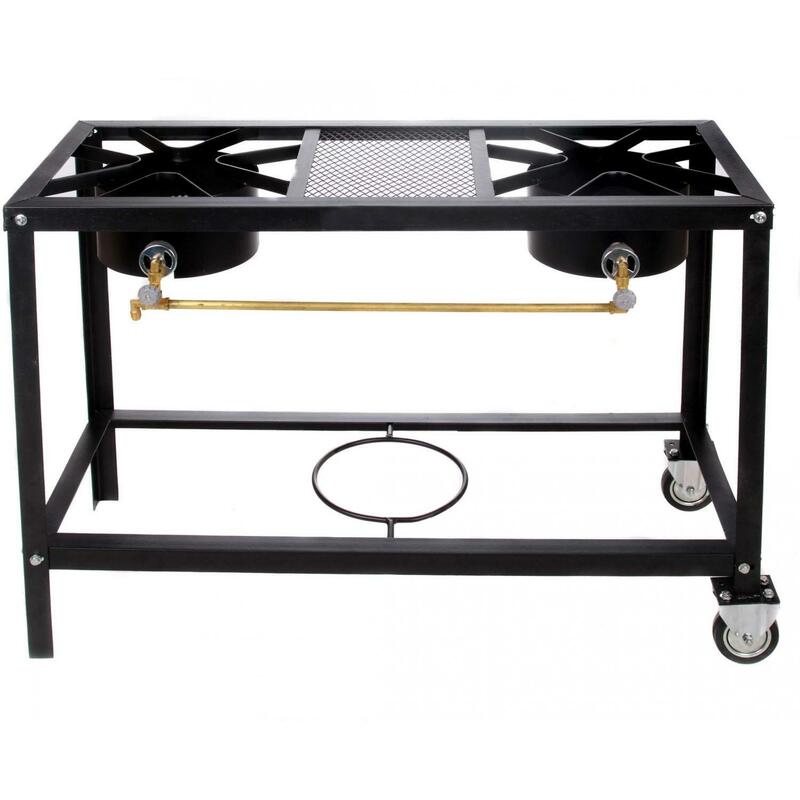 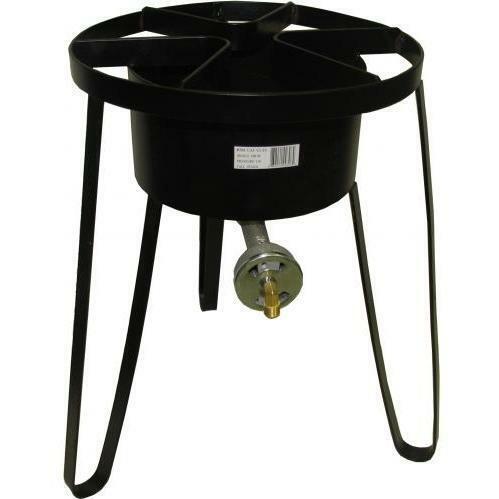 Product Description: Cajun Cookware 2-Burner Low Pressure Propane Gas Burner & Stove - GL562. 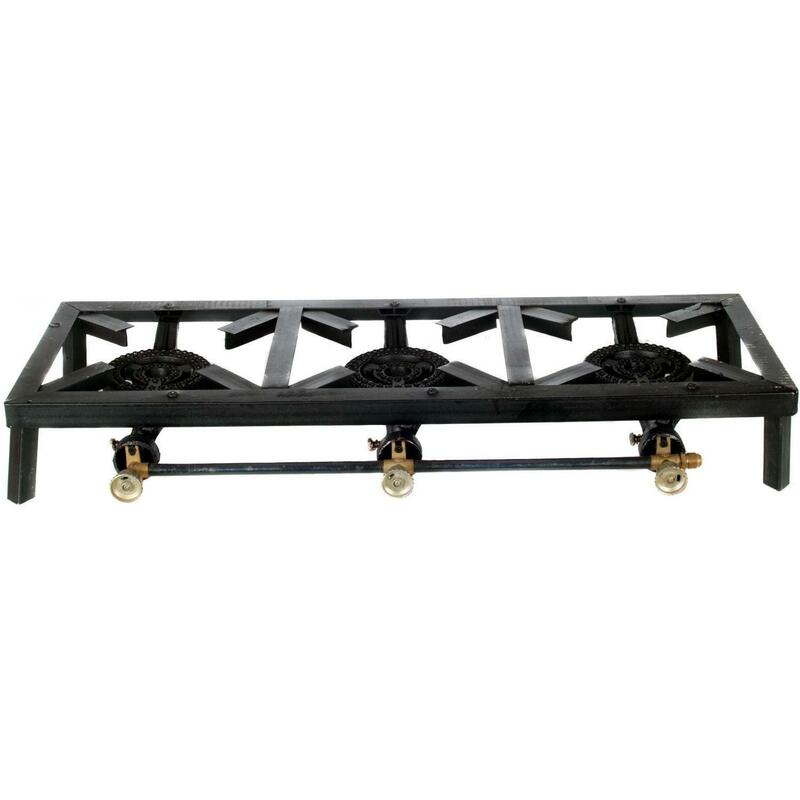 This Cajun Cookware double unit burner has a 20,000 BTU rating and is appropriate for stove top style cooking. 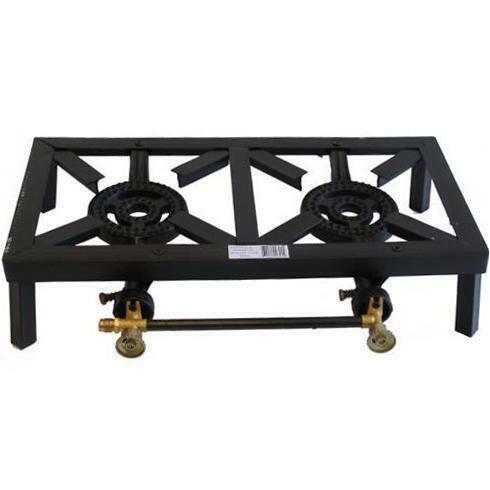 Each gas burner measures 4. 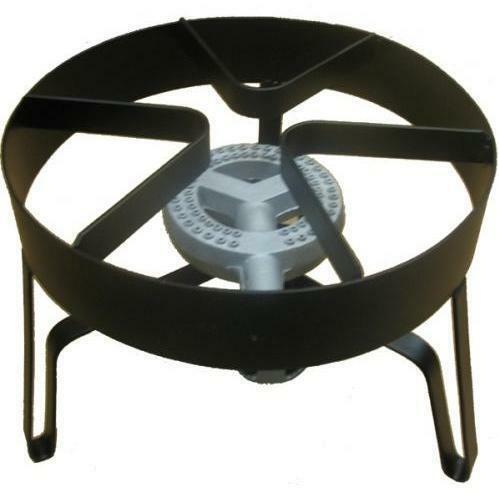 5 inches in diameter. 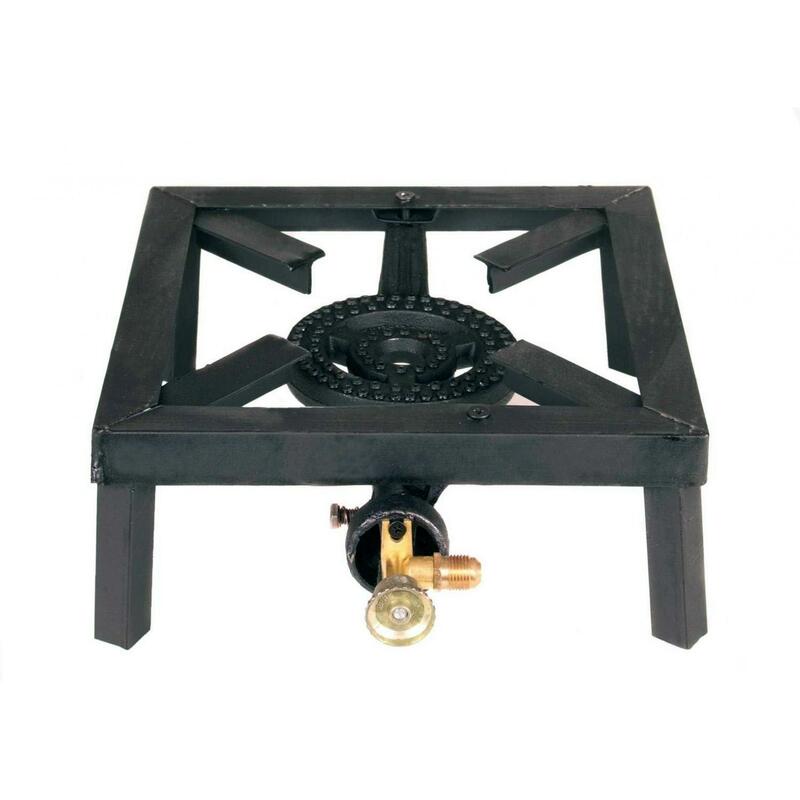 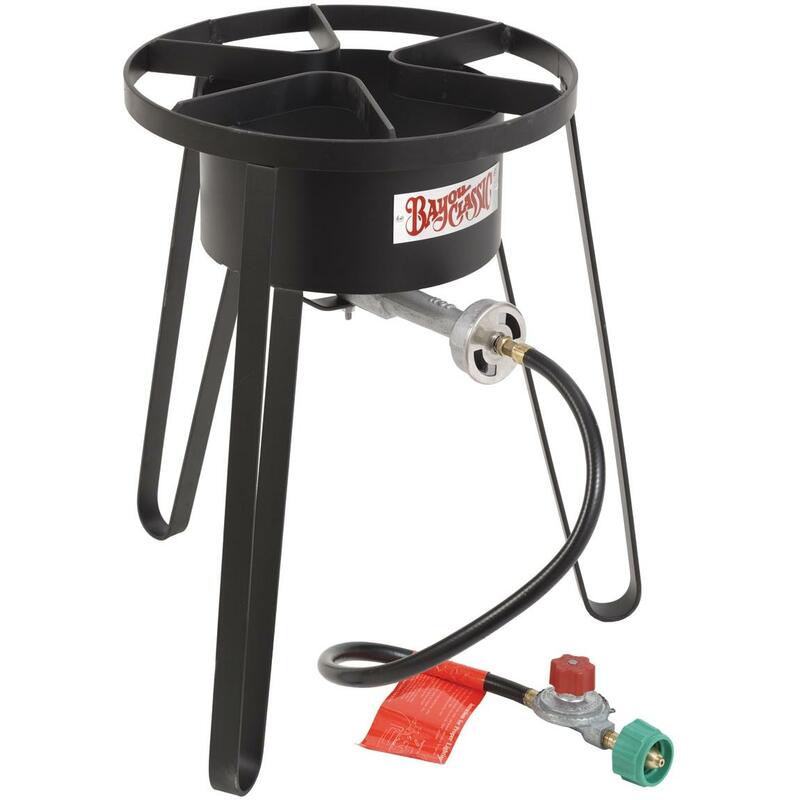 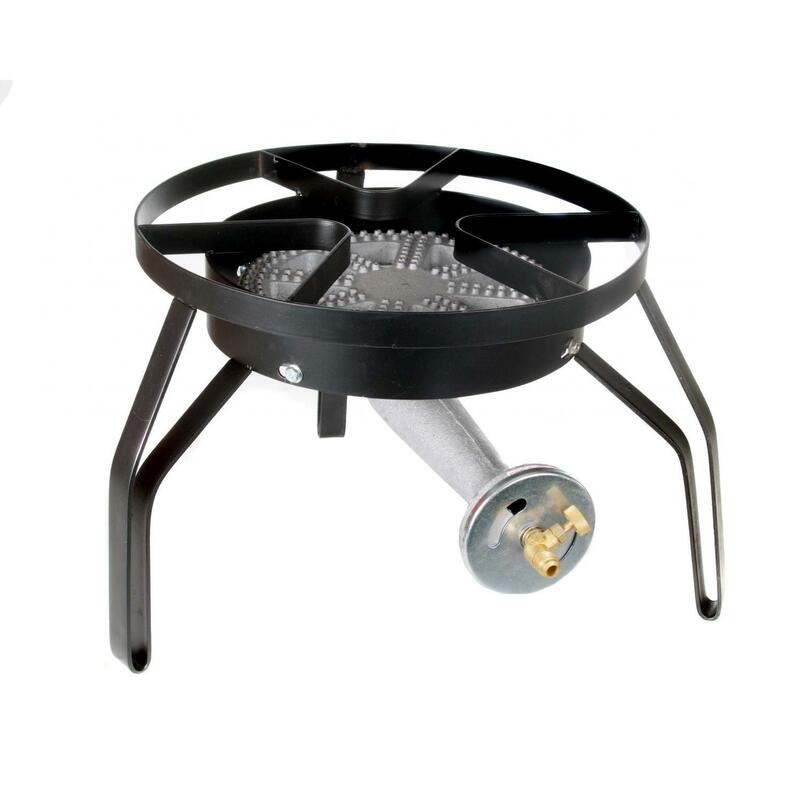 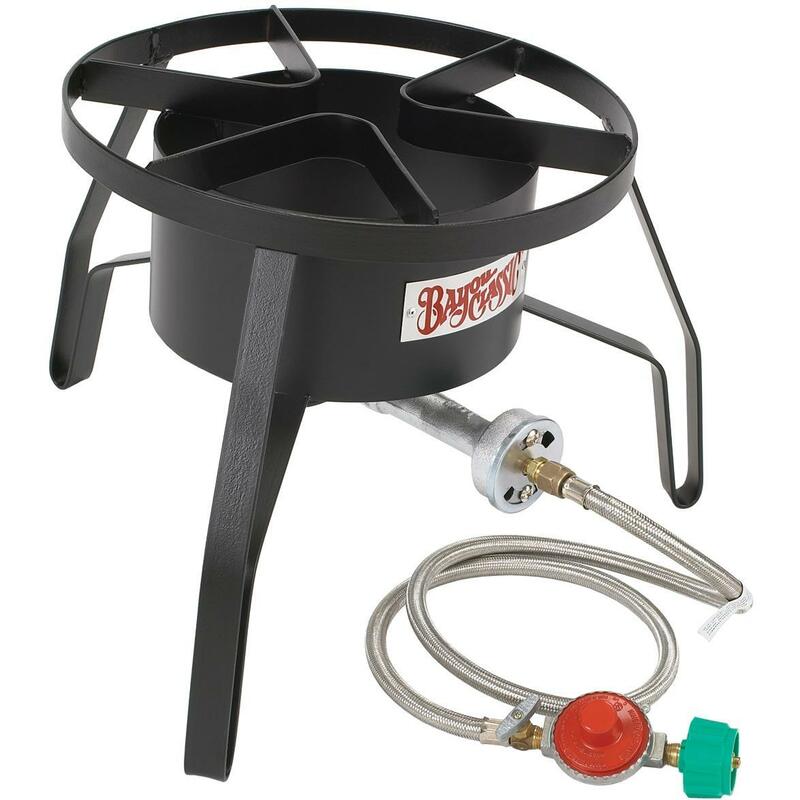 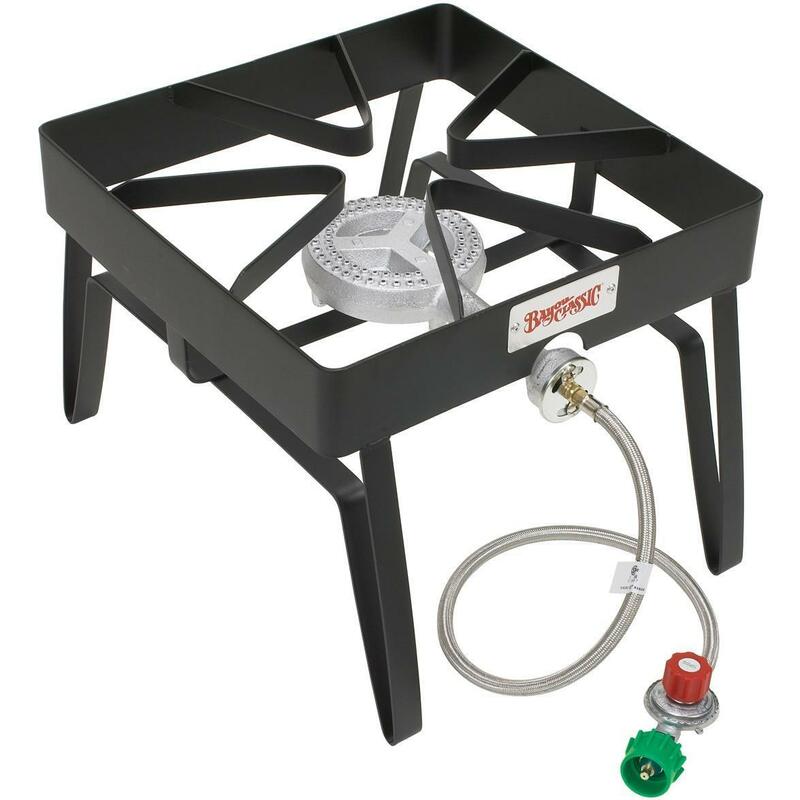 The hose and regulator are not included with this double burner that is designed for use with propane fuel only.